We’re happy to report that we gave our concert last week to a very full house! We’re so grateful to everyone who came out to hear not just us, but the amazing young voices of Chrysalis, our youth choir. It was a very memorable experience with beautiful instrumentalists and gorgeous repertoire all under the talented direction of Graeme Langager. It was a fantastic evening and a great way to end our season. Thanks so much to everyone who has supported us in so many ways. We look forward to seeing you at our concerts next season. Dates are below (and more will be announced soon) so mark your calendars! 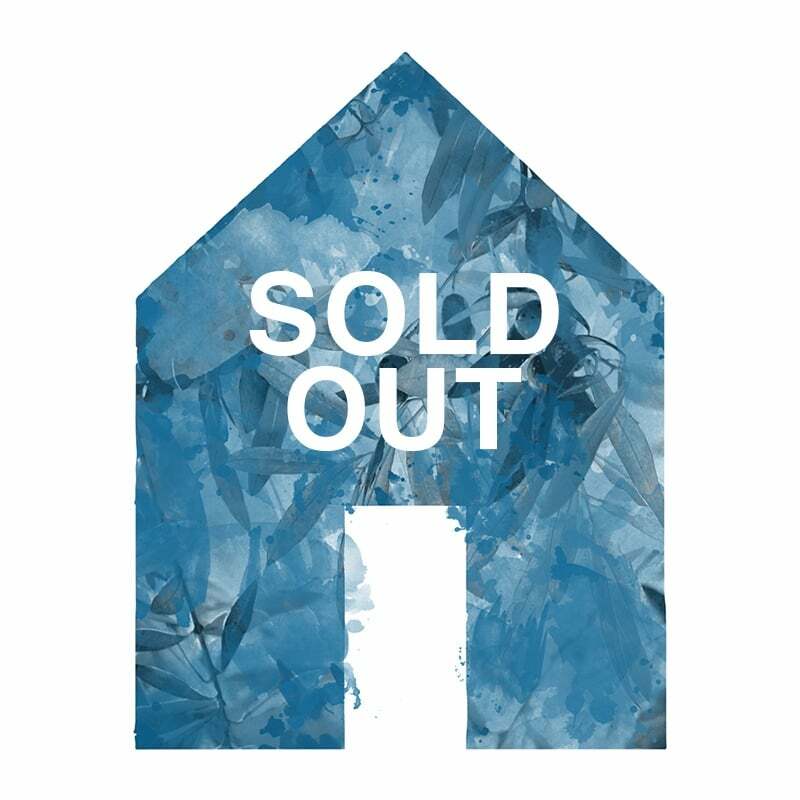 https://phoenixchoir.com/wp-content/uploads/2018/06/soldout.jpg 800 800 Mark https://phoenixchoir.com/wp-content/uploads/2018/08/phoenix-chamber-choir-vancouver-500-min.png Mark2018-06-01 18:20:212018-08-13 18:25:12Thanks for a great season!